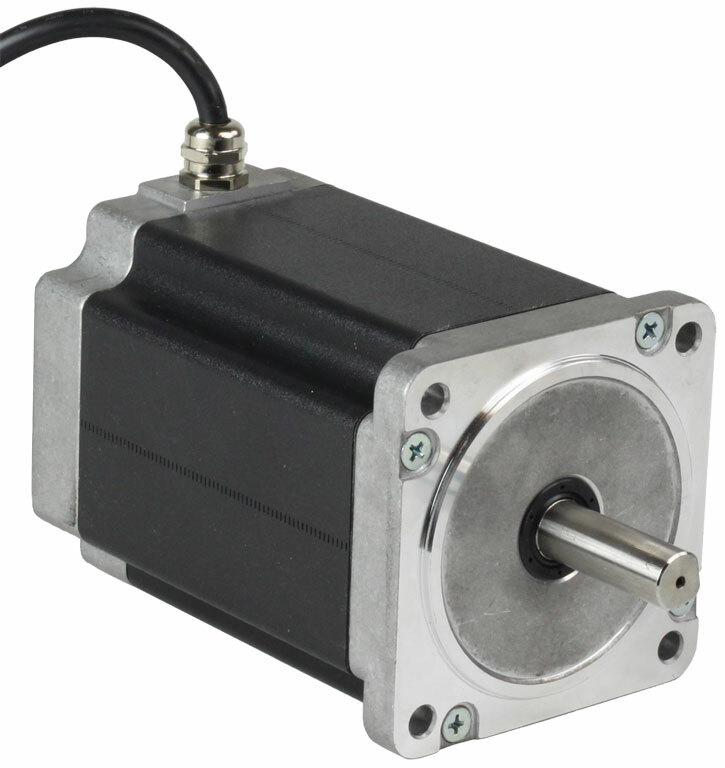 The HW34-696 two-phase stepper motor is suitable for a wide range of motion control applications including wet factory environments and outdoor use. The IP65 rating means the motor is dust proof and resistant to lower pressure water jets. Key features of this rating include an integral 10 ft shielded cable, a nickel plated brass cable gland, sealed laminations and a front shaft contact seal. 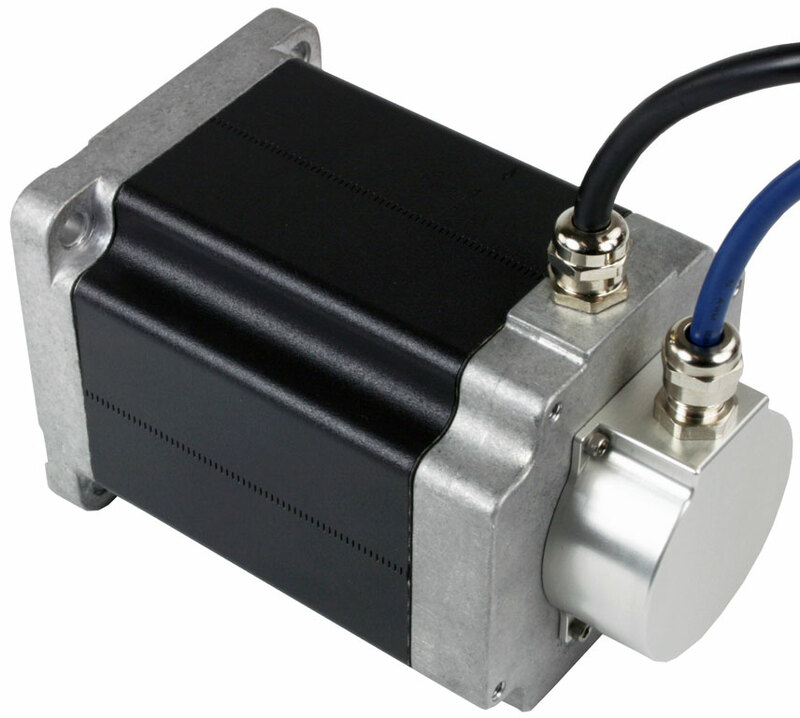 This motor also has an internal corrosion-resistant film coating, further protecting it in wet and humid environments. 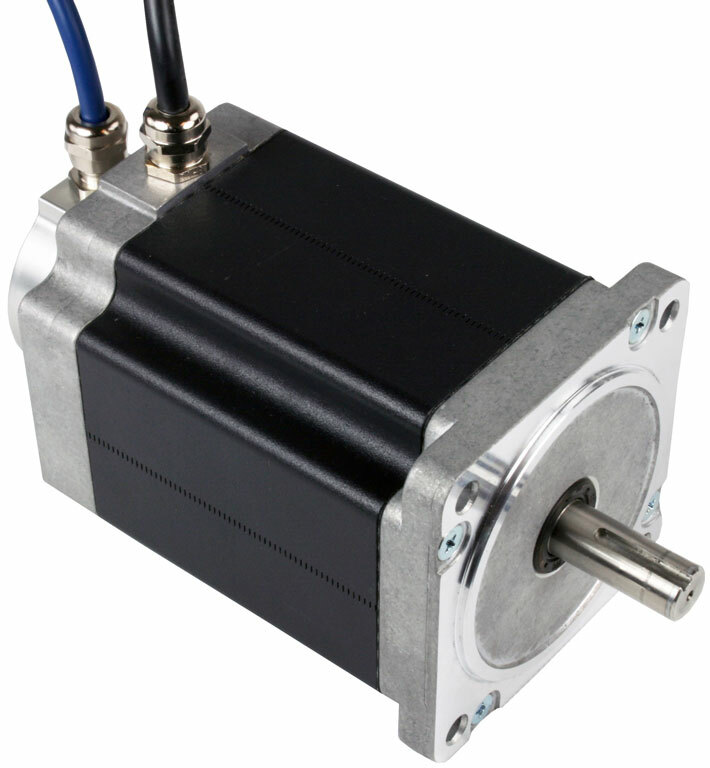 A double-shaft version with encoder is available, part number HW34-696D-YAC. The single shaft version of this motor is UL Recognized in the US and Canada, file no. E472271. The encoder and encoder cover are not included in the listing.